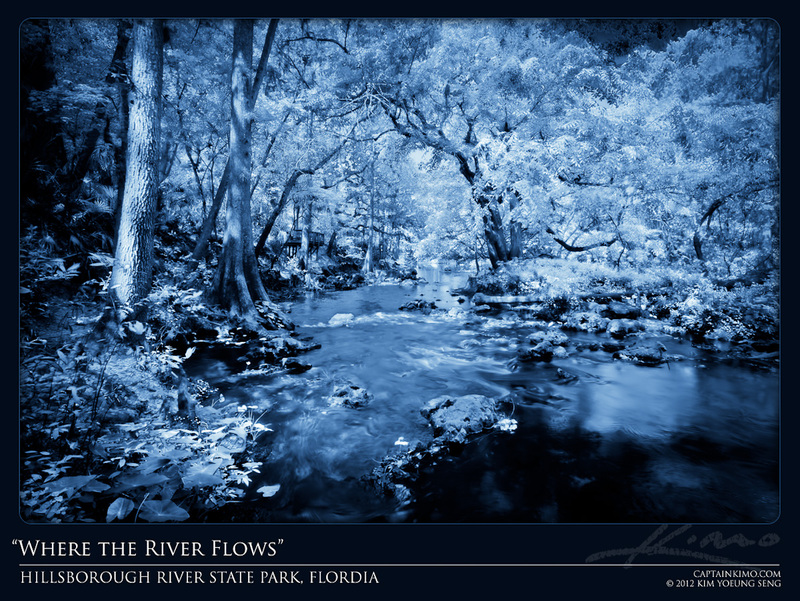 I got a ton of stuff from the Hillsborough River State Park that I have yet to process. Here’s one that I converted into a black and white photo, with a hint of IR imagery. This image was a 2 exposure HDR image processed from Photomatix Pro. I used Lightroom to convert into a black and white image.